150+ whisky expressions, spirits educators, specialty cocktails, book signings and some very special surprises! 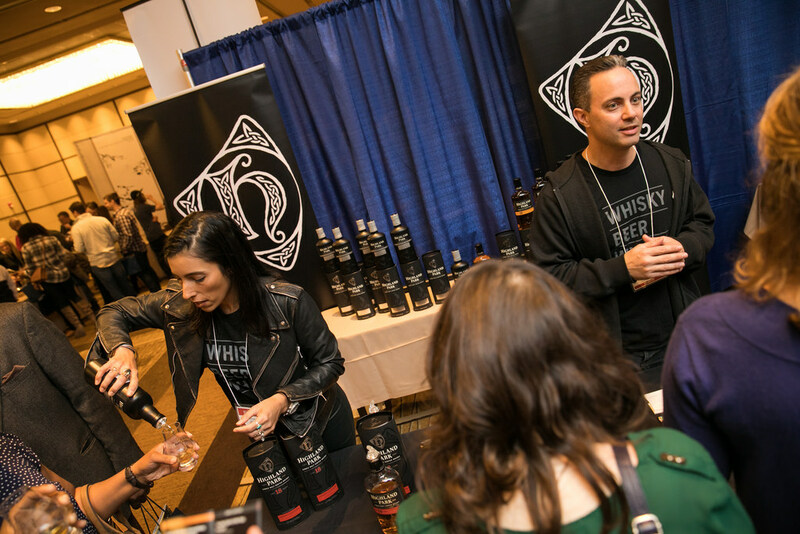 Things are all new at Whisky Live DC as the producers of Whisky Live, the annual, internationally renowned whiskies tasting event, turn it up a notch with an exciting new Whisky Nite! format at the Fairmont Hotel on March 2nd. This new format for the nationwide tour, Whisky Nite!, builds the exclusive experience of tasting more than 150 of the world’s best whiskies along with dinner provided by the Fairmont’s extraordinary culinary team and specialty drinks from the city’s top whisky cocktail bars, including globally recognized Jack Rose Dining Saloon. Master distillers, brand ambassadors and industry experts are on hand sharing their insights, history and story of each whisky; some making their first-time ever US debut. For a limited time, DC Outlook readers can save 20% by using code WLDC20 when purchasing tickets at http://whiskyliveusa.com/washington-dc/. In the spotlight for Whisky Nite! are, among others, JP Wisers 35-year-old, which recently was named Canada’s best whiskey for 2018, and the Pilot Project Pavilion; featuring whiskies from Australia’s McLaren Vale Distillery, Limeburners Distillery, Craft Works Distillery and Michigan’s own Journeyman Distillery - four of the eight distilleries from around the globe that collaborated to produce a rare blend of whiskey currently aging in a 100-year old port barrel under the watchful eye of John Rochfort of McLaren Vale in Australia. Whisky LIVE VIP Tickets to the Whisky Nite! Experience are $199 and include early access at 6:00 PM, 30 minutes prior to General Admission. The exclusive VIP tasting lounge features select premium bottlings available throughout the night (many limited or no longer available.) 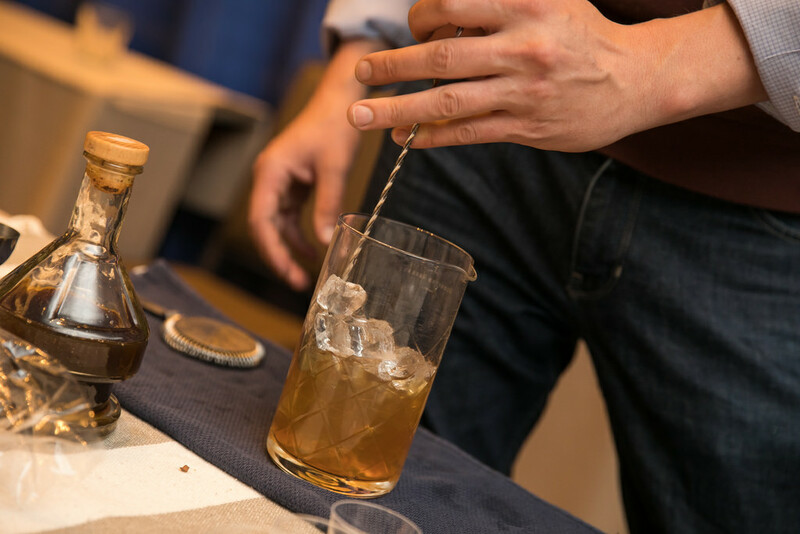 Additionally, this year’s event will see the arrival of many whiskies from Australia, a closed distillery from the Czech Republic and single barrel selections from India which are being poured in Washington, DC for the very first time. VIP guests will receive a signature Whisky Nite! tasting glass in addition to the evening’s program, early admission, and exclusive access to special bottlings all night long. General admission tickets are priced at $139 and for those ticket holders, doors open at 6:30 PM. The ticket price includes an event program and a souvenir Glencairn tasting glass. • Sample and taste several exclusive whiskies, some of which have never appeared in America. Whisky LIVE is proud to debut these whiskies to American consumers. • Taste and experience limited offerings from the global distilleries contributing to the Pilot Project Whisky as well as those making up Four Kings Whiskey, a 600-bottle collaboration between four Midwestern distilleries. • Explore products from non-traditional whisky producing countries like India, Czech Republic and Australia. 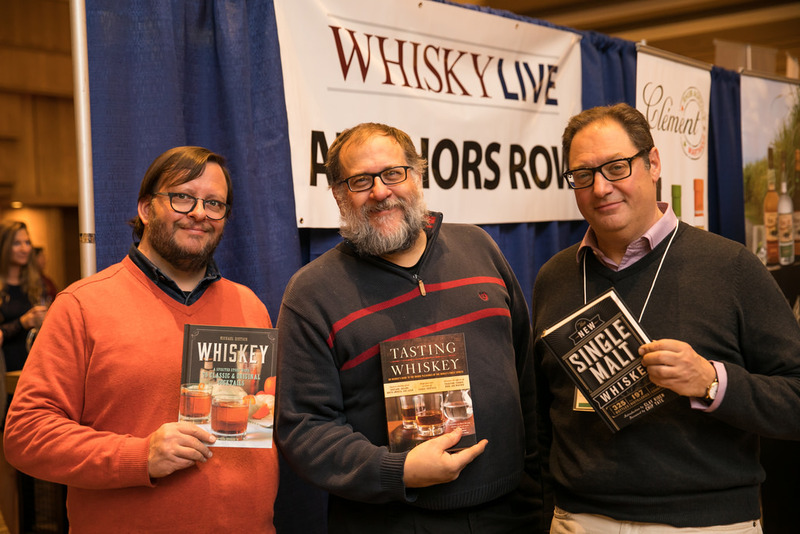 • Visit Authors’ Row, featuring whisky, wine and spirits experts Davin DeKergommeaux, and more signing copies of their latest books; all of which will be available at the show. Whisky LIVE USA is proud to partner with Modern Trader, the award-winning, essential journal for professional traders and active investors since 1972. Modern Trader’s partnership for Whisky Nite! brings the event to members of DC’s financial community. Friday March 2nd at the Fairmont Hotel Washington. The VIP tasting begins at 6:00 PM, with general admission opening at 6:30 PM. The event ends at 10:00 PM. Tickets are $199 VIP, $139 General Admission. For more information, please visit http://whiskyliveusa.com/washington-dc/.